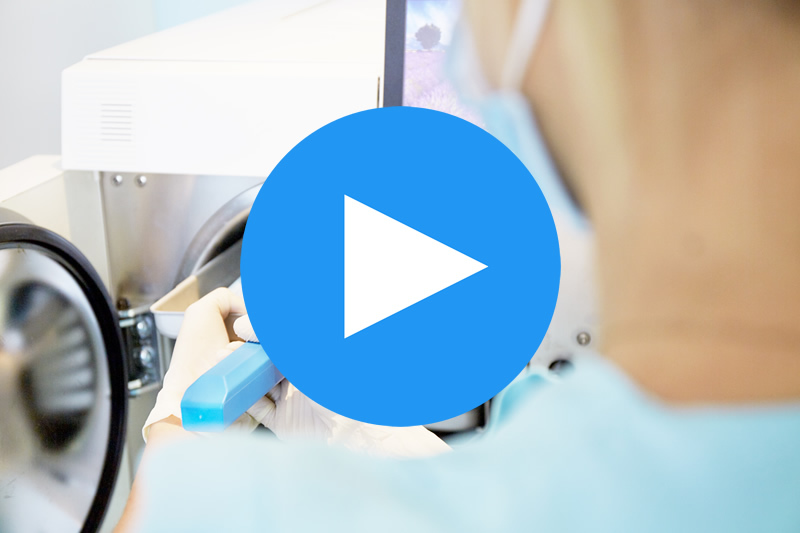 Dr Po Lu is a specialist prosthodontist dedicated to helping you rediscover your smile. Whether you’re embarrassed by the state of your teeth or in pain and in seek of relief, Dr Po is passionate about giving you the care and expertise you deserve. Dr Po is down-to-earth and compassionate and he’ll help by offering tailored plans to ensure your treatment is affordable. 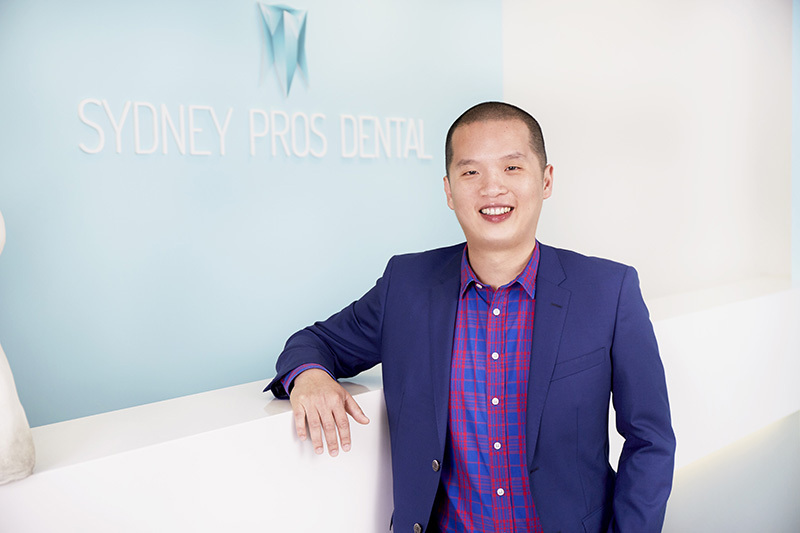 We look forward to welcoming you at Sydney Pros Dental.